Foursquare has launched its new Windows 8 and RT app designed for bigger screens like desktop or tablets. The app makes searching easier with its new range of features. Foursquare has launched a Windows 8 app, which helps you check-in, keep tabs on friends, earn badges, become mayor, and more. The app is meant for devices with larger screens and can be downloaded free from the Windows Store. 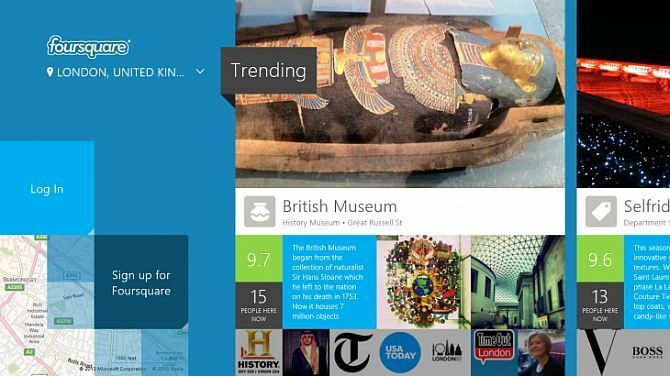 The new Foursquare Windows 8 app utilizes Microsoft's Modern UI, and lets you see places that are currently trending, recently opened, or just best nearby. You can easily search for "Thai", "park" or "brunch" or whatever you want. The app helps you get directions, hours, photos, and much more. It has a full-screen photos viewer that makes images look great. You can also save places to your to-do list and create custom lists as well as get tips from friends, about top publications and brands. Users can Like or dislike places and leave tips for friends while travelling. The new foursquare app lets you check in without interrupting location browsing. The app helps you keep in touch with friends, track what they're up to and much more. 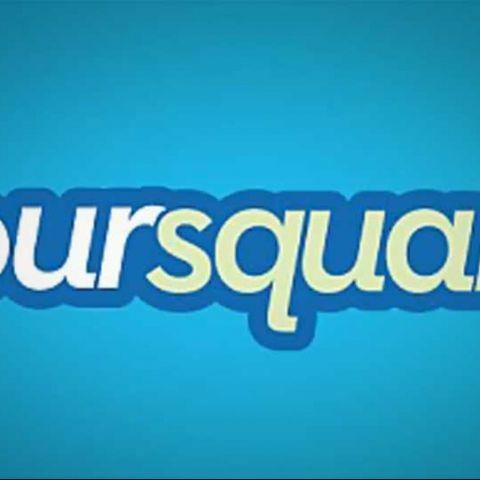 Foursquare now even works as a search engine for non-registered users who can access Foursquare’s search and recommendation functionalities without signing up for an account.